Rapidly emerging as a favoured profession for many, freelance writing is an avenue down which a plethora of promising prospects can be found. 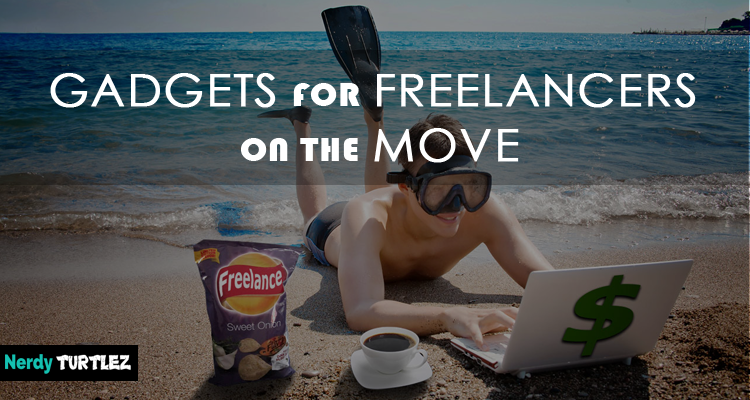 More and more writers are opting for freelancing rather than a desk job as it offers a number of benefits including the option of flexible timings. 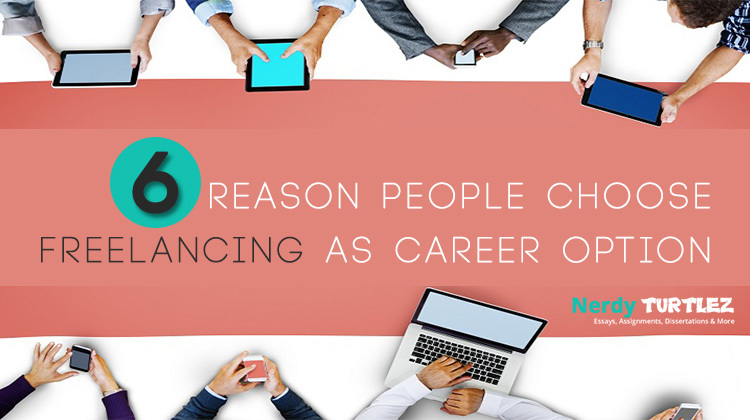 Many myths surround the realm of freelance writing jobs, and while some are downright preposterous, it does a whole world of good to pay heed to some. 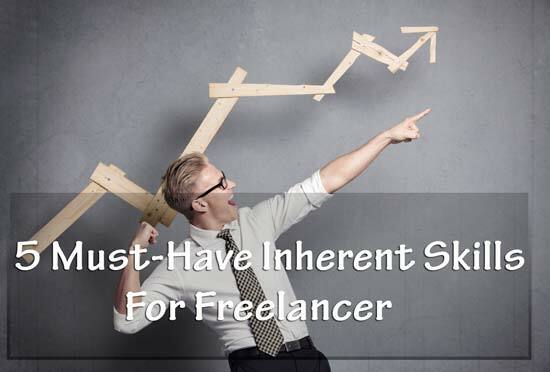 While freelance writers are expected to be a bunch of creative and dynamic souls penning new content every day, even they need some brushing up on their skills and a roadmap to success for their careers to grow. 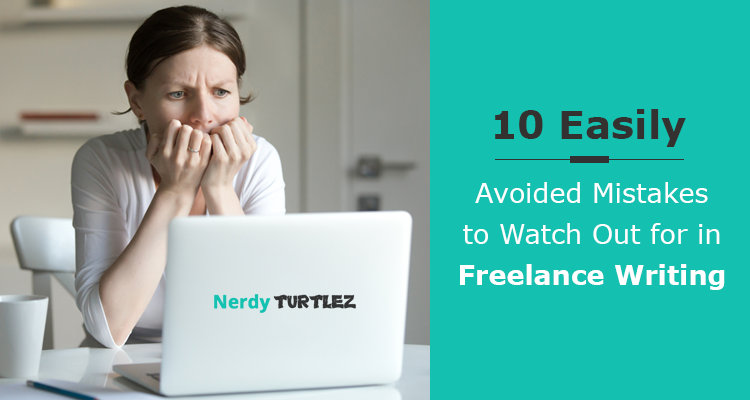 The following are 10 such myths about freelance writing believing in which will help take your career a long way. A common myth about freelance writing is that experts earn more than novices do, especially in the freelance assignments for academic writing jobs. With too many online writing jobs and platforms mushrooming these days, the need for experts in the field is undeniable. It certainly helps if you have a vast store of knowledge on a discipline or many as it helps you land more lucrative jobs than most. The online writing houses are always in search for experts in different disciplines and offer very attractive remunerations to the writers who can deliver top quality and refreshing content on any topic under the sun. If you pause to think about it, this is not an unrealistic expectation at all. The editors and readers alike can now judge the knowledge of the writer just by going through their copy once, and thus it is important to have a knowledge base that extends beyond what is available through the search engines online. 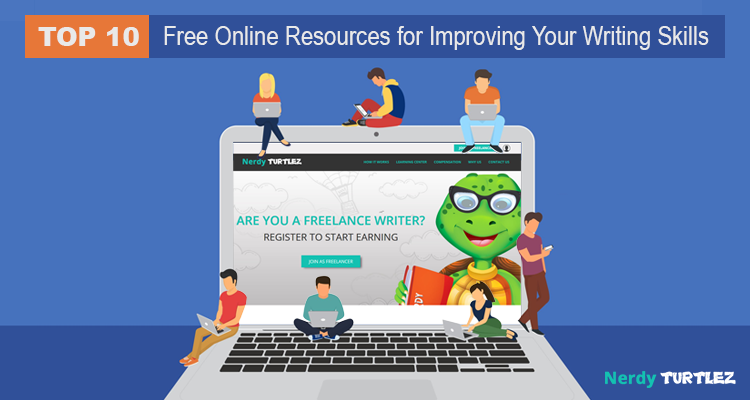 As a freelance writer, you should start believing in this myth as it is true that experts having a robust knowledge base earn way more than many in the online writing jobs. Expert Tip: Read all that you can find (books, magazines, newspapers, social media posts), including good, bad, and utter trash. A foolproof way of obtaining more knowledge, reading also helps rejuvenate the mind. For those who say that you can get away with poor grammar skills and an average vocabulary have not met renowned freelance writers or online editors. The myth that you need a certain level of command on grammar and vocabulary is very true when it comes to freelance writing. 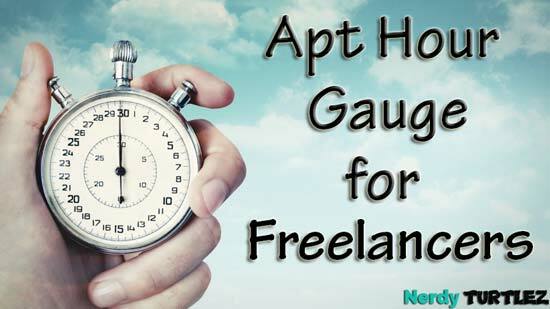 The wide array of freelance academic writing jobs online, for instance, are in huge demand for freelance writers with an appreciable grasp of grammar and vocabulary. Having a good vocabulary always helps to attract more readers as it instils more of the creativity and acceptability quotient in your writing. So, sharpen those vocabulary and grammar skills today if you wish to take your freelance writing career forward. Expert Tip: Keep a journal of new words and phrases that you learn and maintain a habit of flipping through the pages of your vocabulary journal and grammar books from time to time. Does it look like we are stating the obvious here? Well, the reason is that we live in an era where cutting-edge editing and proofreading services are available online and gone are those days of painstakingly proofreading each word, punctuation and sentence manually. However, it never hurts to have your copy proofread and edited a number of times manually before running it in one of those online services that identify and correct your mistakes or omitted words as well as suggest changes in styling and structure of the content. As a freelance writer, you should never rule out editing and proofreading if you wish to grow in your career. Believing in the myth that editing is essential will thus keep you motivated to produce more and more error and typo-free copies to impress the online employers. Expert Tip: Edit and proofread as you write – the continuous process keeps you in check and does not let the copy wander into unnecessary exaggerations or too flowery language. Many a renowned editor of online magazines or blog portals often lament how the Internet is overflowing with content that is the old wine in a new bottle. Repackaging and rephrasing the same words and ideas can only sell as many times. To put an end to the vicious cycle of more and more unoriginal as well as trash content online, it is imperative that the freelance writers start believing in the myth that creativity and originality are still two of the best factors that can make your work sell like hot cakes. The employers are only convinced about your reader base and writing skills if you can show them that you will churn out ideas faster than they think and provide fresh content for every new copy you compose. Being creative and original takes a lot of effort, and you will have to calm your mind to let the creative juices flow. Expert Tip: Read books, research the Internet and go on a few solo trips if you want to get new and original ideas for your work. This is probably one of those myths that very few freelance writers believe these days. But the misconception about the scarcity of well-paying online writing jobs results from lack of proper research and networking. While most leading online writing platforms are forever in need of freelance writers for their thousands of projects having even more topics and specialisations, sometimes very good freelance writers seem to hit a dead end by working for peanuts. It is time they woke up from the bad dream that lets them believe that freelance writing is not lucrative. In fact, it is quite the opposite. Having low overhead costs, the online writing platform can actually afford to pay the writers much more than many are aware of. With the right skills and a creative bent of mind, you too can take your career forward as a freelance writer if you believe that good pay is not elusive in this realm. 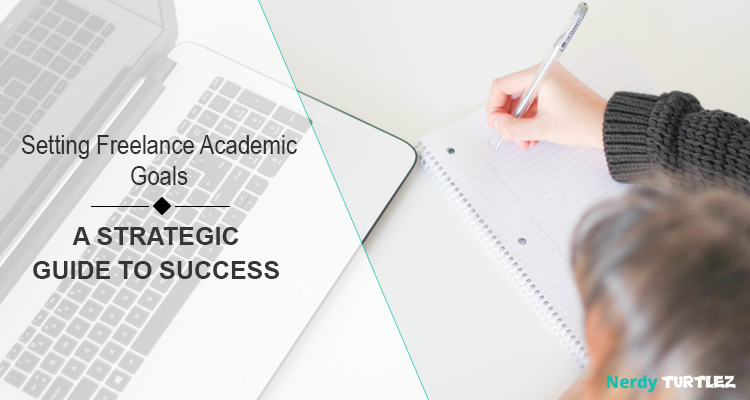 Expert Tip: Be on the lookout for academic writing jobs online as they offer some of the most high-paying freelance writing jobs in the recent times. 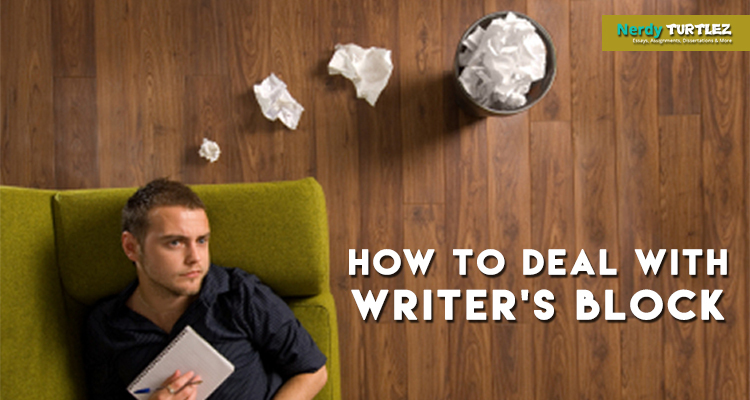 This myth actually provides an insight into a freelance writer’s world. 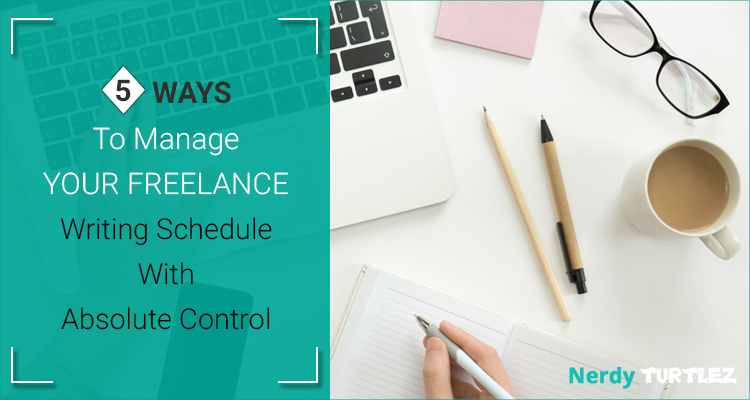 Managing their own time and working according to their own flexible schedule, the freelance writers sometimes feel the pull to become lackadaisical in their tasks. While we are all human and prone to submission to our inner demons, it is important to note that freelance writers need to be motivated more than the ones working in a standard desk job every day. Since they do not have the compulsion of turning up for work and performing well every day under the supervision of seniors, the common rumour about the freelance writers is that they lack motivation. Believing that you too need a motivational spur from time to time does no harm and helps you in finding newer ways to keep you motivated for the week or the tasks ahead. Expert Tip: Desk job or freelance, the need to stay motivated is crucial for both. Explore and find activities, events, books, songs or food that keeps you motivated throughout the day, every day. “Freelance writers are not team players”; “You will need to learn to go solo if you wish to be successful in this domain”…and many more such rumours along similar lines may have reached your ears. Let’s just bust those at the outset – freelance writers need to be team players and are efficient ones every bit as much as the ones having a standard desk job are. The reasons for instilling the team spirit are that even if you work remotely, you will need to coordinate with your editor at regular intervals and consult your clients at the primary stage. Later on, when you move up a few rungs on the career ladder, you will realise how important those team building skills instilled in the initial days were, for you will have a host of new writers working under you by that time. The need to believe in the myth that teamwork is essential for any kind of job is thus crucial if you wish to take your career forward. Expert Tip: As much as you would like to be that “recluse who writes”, it is time to step outdoors, meet and interact with people as well as maintain a strong network of acquaintances, peers, and colleagues online. Indeed, they are. If you are a freelance writer at this era of digital communication and media taking over the majority of our lives, then you need to keep pace with the changing times and the changing needs for marketing your work. Learning the SEO basics will help increase your employability up many notches as online platforms are always looking for expert writers who will market their own articles and blogs for increased viewership. Creating the catchy title and meta description for your copy is not really rocket science, and the usage of keywords usually depend on your client or editor's requirements for their service, product or business. Learning about the SEO basics sure helps to have an extra edge over the freelance writers who do not know about it. It is proof that you have adapted your way of writing according to changing marketing techniques more suited to the digital era of advertising. Expert Tip: Refer to online video tutorials for learning the SEO basics, and with a keen mind, you will be able to master them within a few hours and a lot of practice. Yes, it is true. The good freelance writers are just like any other successful person you know, and they all have their patent secrets to success. Journalling belongs to some of the worst-kept secrets in freelancing as it is too effective and the writers simply cannot stop gushing about the varied benefits it offers. Journalling helps you store ideas for future reference and is a fruitful way of channelling all your thoughts into pen and paper, keeping your mind de-cluttered and stress-free at all times. Good habits of today reap rewarding benefits in the future, and maintaining a writing journal will help you take your career in a more prosperous direction. Expert Tip: Always keep your journal handy and jot down thoughts and random ideas throughout the day as and when they come to mind. Having firm belief in this myth has helped many conquer unthinkable heights and tackle insurmountable issues in life. It really is never too late to start in case you have a passion for writing and wish for a bright future in freelance writing. With thousands of online writing portals operating all over the globe, there is no dearth of options that you can pick from according to your areas of interest and earn more than you think you can if you deliver creative and original content that strikes a chord with the readers. For freelance writers, it never is too late to start thinking about newer ways to improve your writing, get a bigger reader base or crack a lucrative writing gig for a leading online magazine. 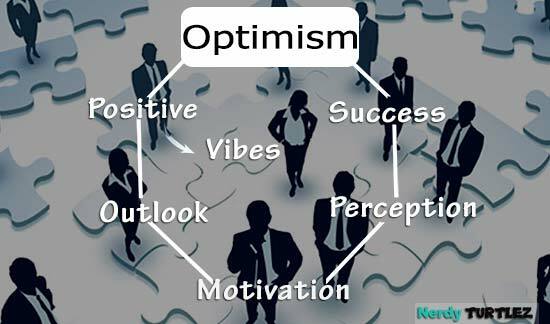 Expert Tip: Research thoroughly on the opportunities available on the Internet and never stop believing in yourself. 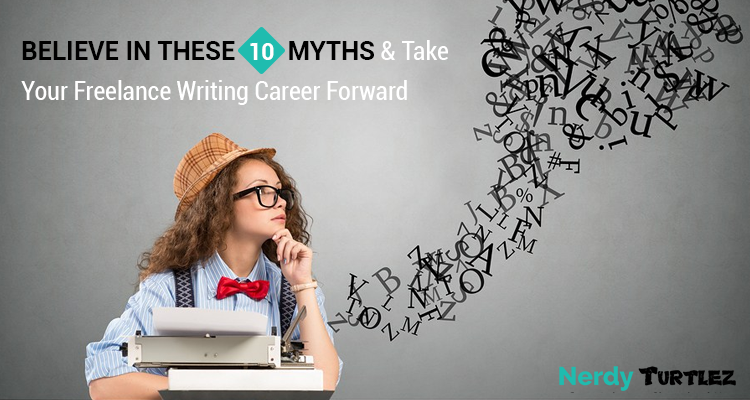 Believing in these 10 myths on freelance writing will not only help you grow in your career but also contribute to your holistic development as a writer and a human being. Taking real-life lessons from these myths will thus be useful for anyone who wishes for growth and prosperity in their careers and lives. If you are a freelance writer looking for ways to prosper and grow in your writing career, then join NerdyTurtlez.com today to put the worries about your future to rest. We offer the best remuneration in the academic writing industry and flexible work hours. You can choose from an array of varied topics to write on, and improve your writing in return for a lucrative pay scale. A frontrunner in the academic writing field, NerdyTurtlez.com has long been a trusted online academic writing platform with an extensive network spread in India, Kenya, Ukraine, Pakistan, Philippines, Bangladesh, and many more countries all around the globe. 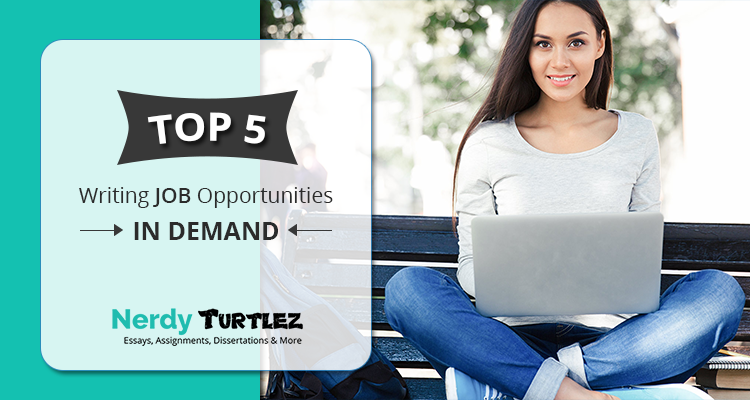 Manage your own work hours and work as per your schedule with the flexible work structure at NerdyTurtlez.com. With us, there will never be a dearth of writing jobs because of the steady flow of assignments that keep pouring in from our international clients and large business conglomerates spread across all over the world. 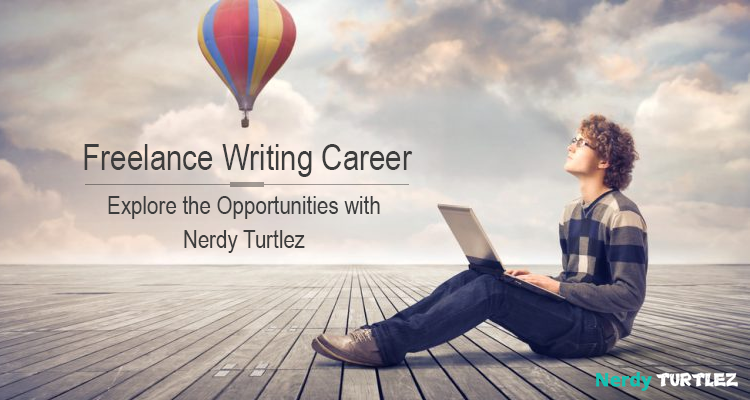 Register yourself as a freelance writer with NerdyTurtlez.com today to give wings to your freelance writing career.